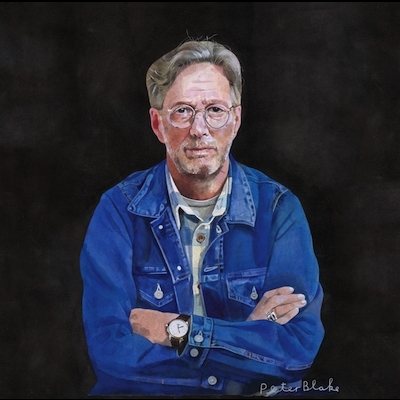 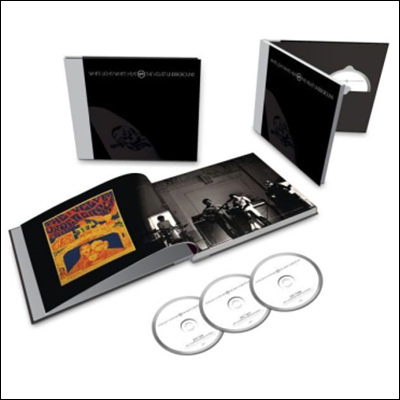 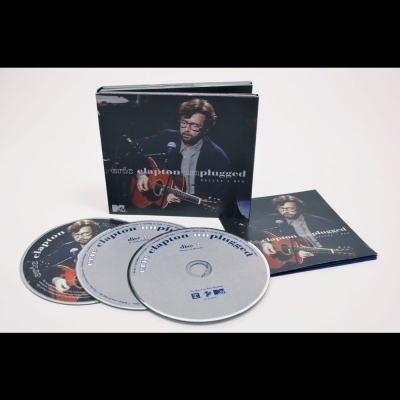 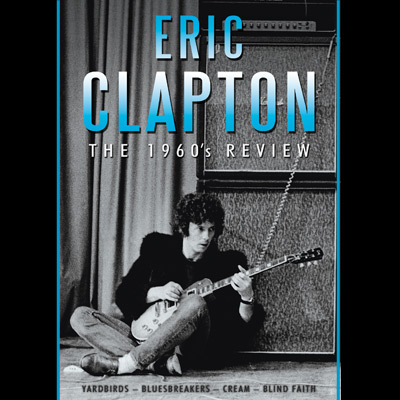 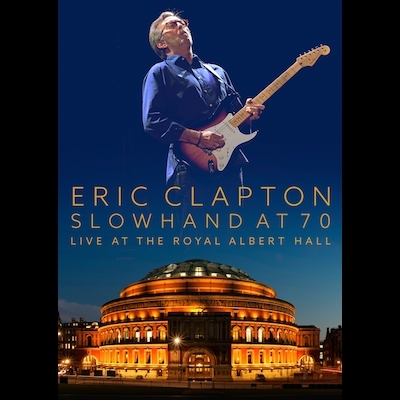 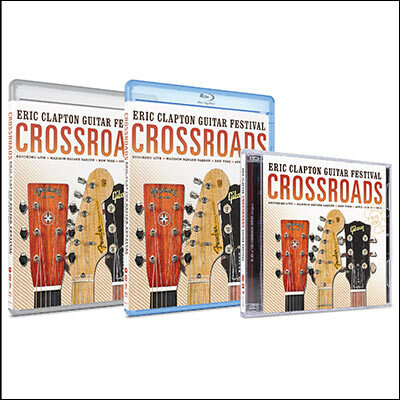 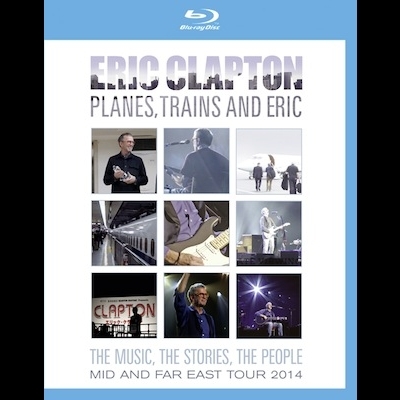 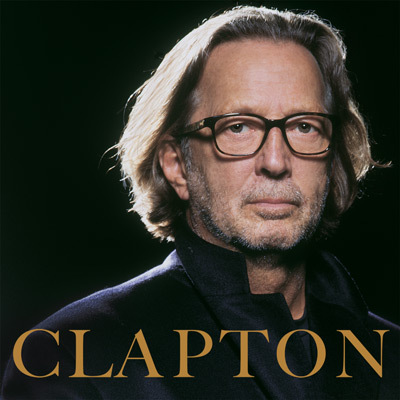 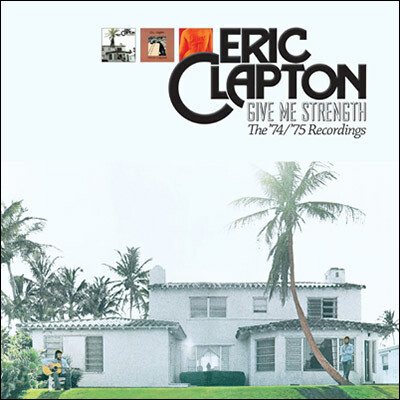 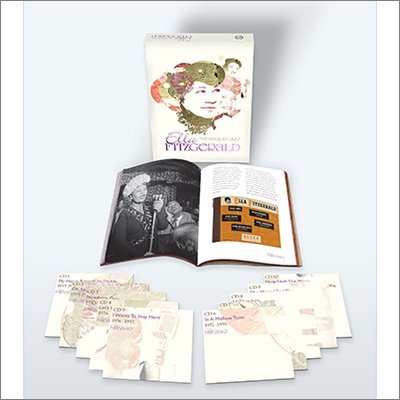 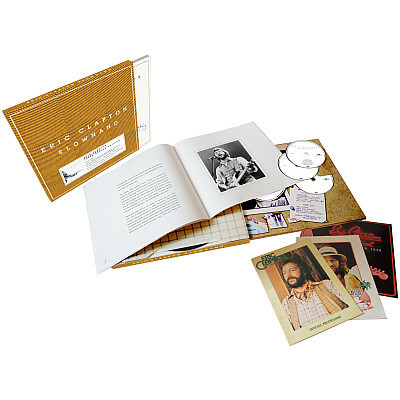 The 5-CD/1-Blu-ray disc box set of Eric Clapton's Give Me Strength: The 1974/1975 Recordings is beautifully housed in a 60-page book and captures a full year's worth of recordings, from April 1974 to June 1975. 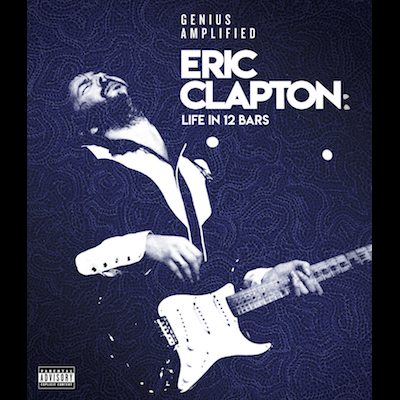 Featured are 88 remastered, remixed, rare unreleased and live recordings, including session outtakes, from his landmark studio albums 461 Ocean Boulevard and There's One In Every Crowd, and his legendary live album E.C. 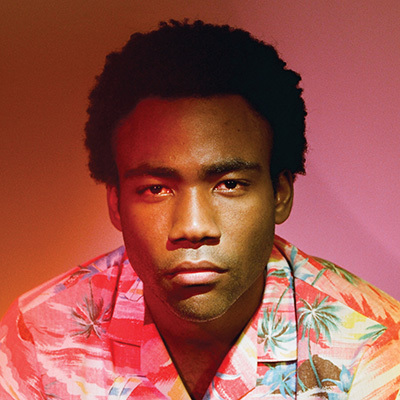 Was Here. 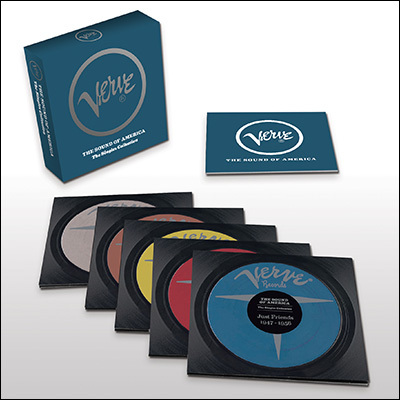 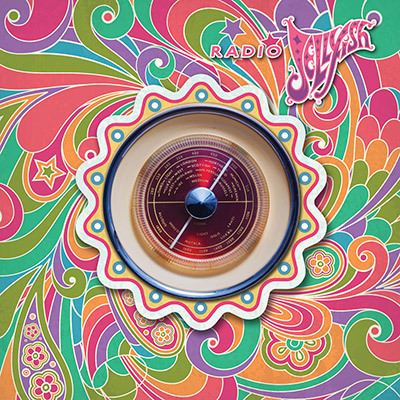 Also included is a new 5.1 Surround Sound mix of 461 Ocean Boulevard and original quadrophonic mixes of two milestone releases, 461 Ocean Boulevard and There's One In Every Crowd.